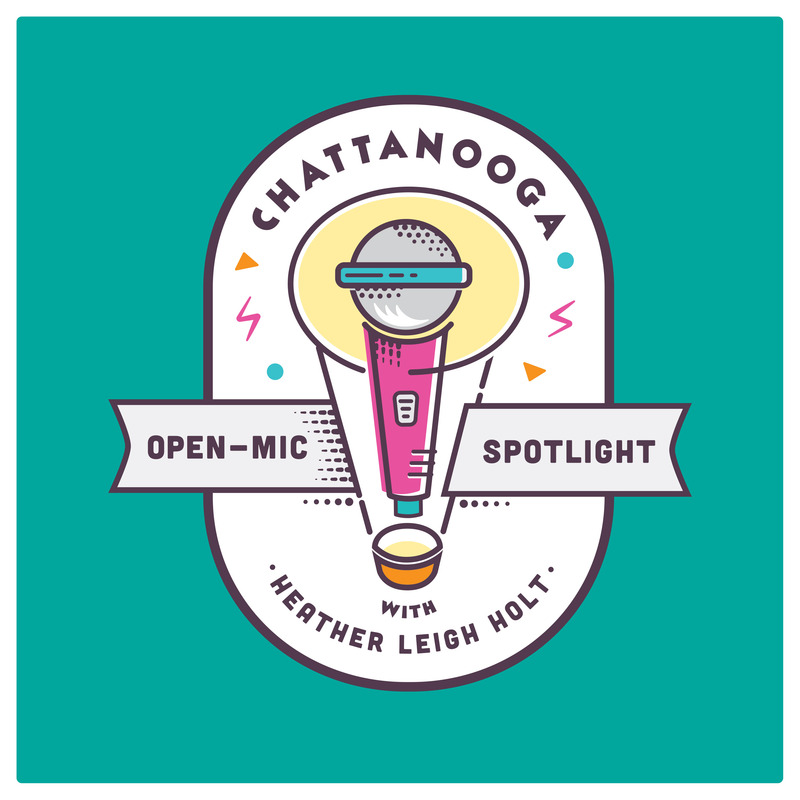 In this week’s Open Mic Spotlight podcast, Chattanooga singer-songwriter Hailey Miller stops by the studio to discuss how she first learned how to play the guitar, the experiences that have shaped her music and how she hopes to continue pursuing music as she attends Belmont University in Nashville in the Fall—she recently graduate from Baylor. She quickly reveals a diverse cast of influences as she shares covers of “Stand By Me” by Ben E. King and “Can’t Hold Us” by Macklemore. She easily brings out the soul of King’s words as well as the hip-hop rhythms of Macklemore’s work, highlighting just how versatile her talents really are. She first picked up a guitar at the age of 8 and has been interested in theater and dance ever since. Miller’s music revolves around the emotional weight of her words moreso than any overly complicated arrangements. Her voice lays across the strums and plucks of her guitar as various stories spring to life. It becomes apparent rather quickly that she would be just as at ease on stage as she is recording a podcast—and that sense of casual familiarity comes across in her relaxed manner and conversational ease. She debuts a new song and features a couple of tracks from her recently released EP, “One Way Home.” She dips back into her inspirations by covering “No Diggity” by Blackstreet, molding its R&B melodies into the frets of her acoustic guitar. She mentions artists like Colbie Calliet, Sara Bareilles and The Fugees as direct links to her musical development and delivers a selection of songs whose histories are as varied as you could imagine. Thank you so much to Jesse Jungkurth for editing and mixing this episode. Thank you to our sponsor, the Blast From the Past Podcast.